One day, I told my wife that I wanted to write a book. At the time, I was unemployed [I was actually part-time employed] and generally not doing a lot with my day. My wife replied, “It will be fun to see what you come up with.” That evening, I began writing my first book. Occasionally, I would ask my wife questions about medicine or about a woman’s perspective. My daughter would ask what I was doing and I would cheerfully describe what I was writing about. However, my wife and daughter didn’t probe too deeply and overall, they took a hands-off approach. Writing is an introvert/personal process anyhow. What I didn’t do was draw story content from my own life. This meant taking great care to make sure that my plots weren’t thinly veiled versions of me and my family members. There were a few stories and personality traits that I borrowed, but I believe that a book should stand on its own. Otherwise, my books would be “The Conrad Adventure Series.” Boring! Granted, in my second book, the main character was an Engineer… In my defense, it was a plot element. A very weak defense. The months passed and my efforts paid off with my first book. My family was excited by my accomplishment and there was a lot of buzz in our household. A touching moment occurred when my daughter read the dedication and realized that she was important enough in my life to be mentioned. Of course, she was! The buzz soon faded and our household returned to normal. I still sit at the computer while silently writing. I still occasionally ask my wife about medicine and she recently told me how a unitary catheter works. Ouch! My daughter ignores me when I am writing while she watches YouTube. Now, she has a new distraction in the form of a bird named Tiki. Its tweeting is becoming an issue. On a side note, the bird likes classical music. Strange. Or a new plot device? Now, don’t get me wrong. My family is my first priority and if there is an event, chore or problem, they come first. I’m not one of those obsessed people where writing is their only outlet. My den door is open (unless my daughter’s bird is incessantly yapping) and they are welcome to come in at any time. Writing is something I do because it’s fun. Overall, writing consumes time that I probably should be spending with my family. To them, this is my hobby. Just as my wife likes baseball and my daughter likes YouTube. I could just as easily spend the same time playing video games. Or I could start a new hobby like amateur radio or golf. Writing is probably cheaper. Granted, I have spent a lot on editing/self-publishing. The overall answer to this deep question is that writing takes up time. My wife and daughter certainly don’t introduce me as “Bill the author” and I would never put that title on a business card. 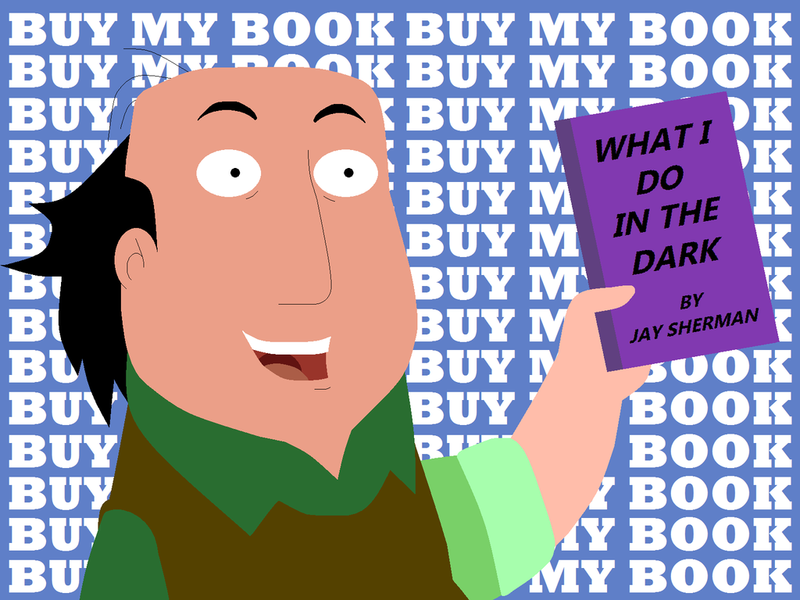 If my next book makes some marketing inroads, then there might be some changes, but I doubt it. To me, this revelation comes as a surprise. I would have expected that writing fiction would’ve dramatically affected my life because it was such a change from Engineering. Reality turned out to be different. Side note: My twentieth blog! Yay!! !